Professional Odoo Customization & Odoo Implementation for ERP Manufacturing. We are Specialized in Manufacturing ERP Implementation, Odoo Customization, Odoo Support, CRM & POS software. We help you Transform your Manufacturing Business Faster. 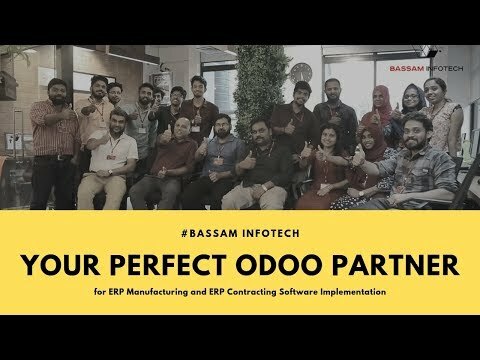 We are an experienced team of Odoo consultants developed unique expertise in manufacturing ERP. Bassam ensures you to always provide high-quality services responding to your specific needs. We aim to support businesses growth in the long run.